Of gosh. A lot of books. 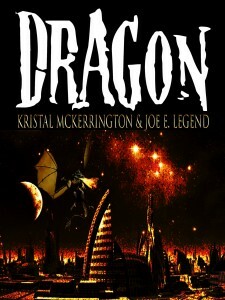 I have quite a list of books coming out with Joe E Legend and a couple of hopeful new co-authors too. In The Shadows- No Boundaries Press is out now. 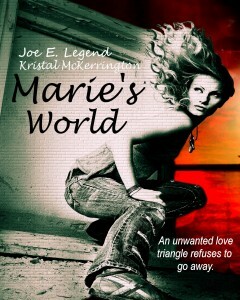 Marie’s World- Firefly & Wisp Publishing is out June 27th. Charlie’s Journal: A Man’s Desperation- Firefly & Wisp Publishing due out September this year. 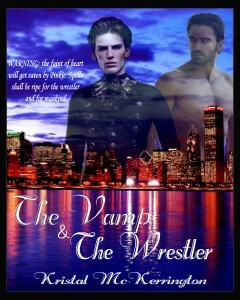 The Wrestler and The Vamp- Firefly & Wisp Publishing due out December this year. Oh em. I love writing erotica and normal romance books. I like a doing books though which challenge me. Joe E Legend has brought several ideas to the table which challenges me and he has more to offer I’m sure in the future. We are looking forward doing a lot more in the coming year. We also have a couple other people we hope to see publishing this year and what they do with those books. I love to read a mix. I read a lot of Paranormal and erotica. I love reading decent Historical Romances, however I can be very picky. Conversations, TV, projects I work on and everywhere really. There is just so much I do on a daily basis and its hard to get inspired or to find something to spark off a good story in my head. If I can dream it then I can write it. “My heart stopped when your book finished.” That has to be the most touching thing anyone has ever said about my work. Do you have a system to writing? Yes, if I don’t break down each chapter then bad things happened and sometimes the book never gets finished. I have had this happen several times before. I love to write in the bath. I have to say its one of my favourite places to write and its great for just finding the answers to those harder scenes your trying to write. I love to write late at night. My mind works so well at night its ridiculous. I’m a night owl when I’m in an intense writing session. I think its because my mind forces me to focus because I know I must get so much done before I need to go to sleep. I have an endless list of music I need to get me into the writing zones for certain books. I’ve always got some sort of album or play list going. Always coffee or tea depending what I’m writing. If its a really difficult book. Non-alcoholic wine or beer. Do you have people read your book before submitting it? Only my co-author gets to see it and he’s great at keeping me from tearing the whole book a part and going through it with a knife. I’d be lost now without Joe E Legend as my co-author. Marie, she was my dance character when I use to be a dancer. So I always love her above everyone else. When I vote out with her. I always vote for Herald. He’s just the kind of bad guy I love. Make sure you keep your eyes peeled for Marie’s World out June 27th when we see these two characters and more. This book series is a spin off the Layla’s World TV show we are working on. What is the hardest thing to write? For me the softer scenes when the characters make an internal decision, those are so testing for me. Those are the moments I need to slow the pace down and sometimes changing pace is the hardest part for me. Setting is always an easy part for me, because I can always see in my mind where they are and the readers follow the scenes well in my experience. Character development is something I learned when I use to be a dancer, we got maybe 3-10 mins to show off a character so the book world gives me so much more freedom to develop characters and I have say its properly where I learned to do the characters. Climax and Intense scenes are something I have a great eye for,since joining forces with Joe E Legend we are able to set up nail biting moments which allows the reader to completely fall in love with the characters. I’m honoured to work with a genius like him. Joe E Legend is my favourite author. The mind he has is amazing and there isn’t a person like him. Raven is a man who has so much to offer. This wrestling superstar doesn’t get enough credit for what he does. Michael Manna, is the most influential man I have in my life. His T4 show on the Guys From Queen’s website is my most see every week. Lori Foster is one of my most idealised authors along with Danielle Zwissler and L. Anne Carrington. I love to watch wrestling and historical fictional shows. I love to read and spend time with my long suffering boyfriend. My favourite male author is Joe E Legends, his next book due out in September. Its going to be the best book I have ever read. He took the lead point on it. Female authors are Danielle Zwissler and L. Anne Carrington. Oh gosh. Horse Whisperer or one of Catherine Cookson’s books. Marie is a dancer who got pulled into her sisters world of wrestling. She’s been with Derek for years as dancer partners as well as lovers. Now she’s trapped between Derek and Craig with no escape. She’s about to have a meeting with the Devil. The devil doesn’t wear Prada, oh no she’s wearing Guggi and she’s out to sign Marie one way or another. This actress isn’t about to slip through WWIC owner Nina’s fingers. She refuses to sign until her sister asks her to come and help her. Not wanting to break Layla’s wishes nor take her sisters spotlight. 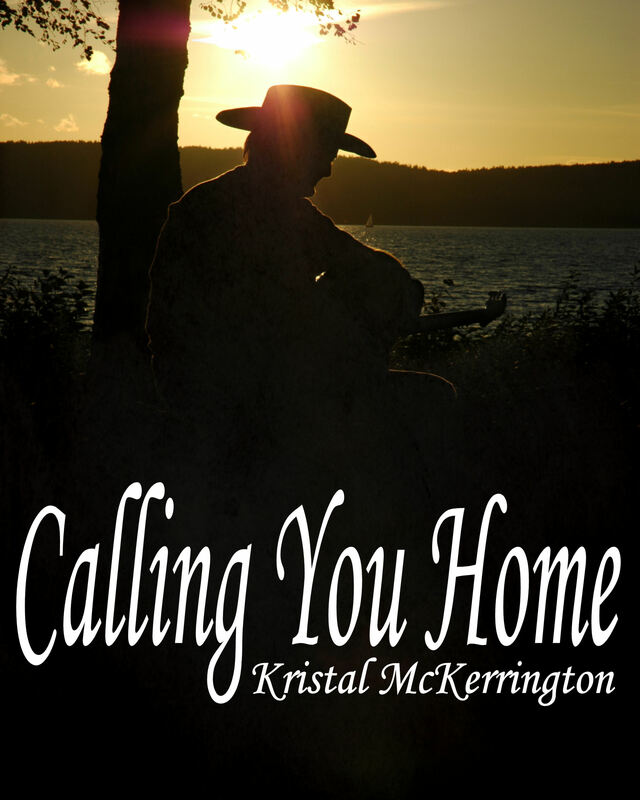 Marie’s got a sister on the rocks, a devil chasing her and two men determined to have her. Where is she going to go? All of this comes to a head when she takes on her biggest challenge yet. A reality TV show about her life as the sister of the most famous writer in the world and about her own life in this dance with fate. She dances to find her inner peace as she returns to the one city of memories and pain. The one place where it all begin for her and where she finds herself every time she returns. Sometimes you must face the music to find peace. Craig is losing her to Derek, but he’s far from finished with her. Layla’s about to ask her for the biggest helping hand. Asking her sister for help tells Marie things aren’t going to plan. With the chance to finally finish things with Craig hanging in front of her, she’s got no other option, but to accept. She hears of the plan which the three wrestlers are planning on using on her sister. Their plan to use her emotions against her drives Marie mad. She sees how much her sister needs her. She goes out to America now what she finds makes her more determined to do the right thing. Nothing can prepare her for what she’s about to find there. Layla’s got feelings for them. She’s kissed one of them and desperate for a way to know how to make all of this right. Marie’s struggling to know what to do. She soon finds herself in a sticky position and has no idea how she’s going to get out of it. Dancing with Craig is dragging up her own feelings. She’s coming face to face with the man who chased her out of her sisters life before. Is she going to find her feet before her sister gets into even more trouble? Coming face to face with Cameron, Layla’s boyfriend she see’s Craig stand up for her and she wonders if he’s as bad as she thought. Times come to make a choice. This closes out with her becoming confused and her wondering about the future, whether or not she can survive the new life her sisters created. 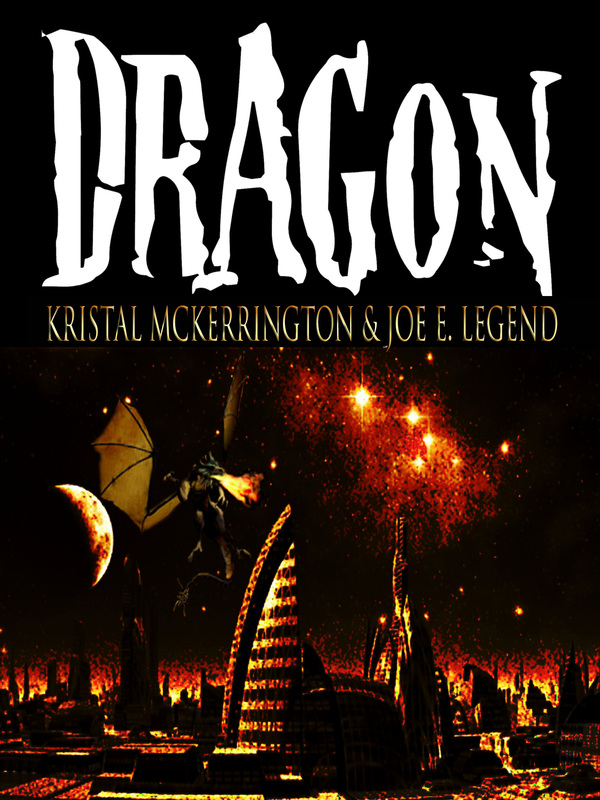 This book leads into a series of books from the main characters, Will, Craig, Marie, Layla and Cameron. Showing off a range of characters and this will give the reader a ride from one book to the next book. Nothing will quite be the same again for any of them. Wrestling’s getting invaded by dancers and romance. There is nothing they can do about it. 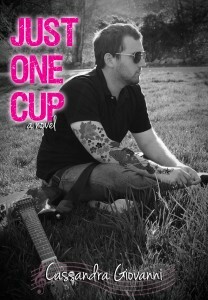 I’m a professionally published author since 2010. I’m represented by Barone Literary Agency and a commentator for TMZ. 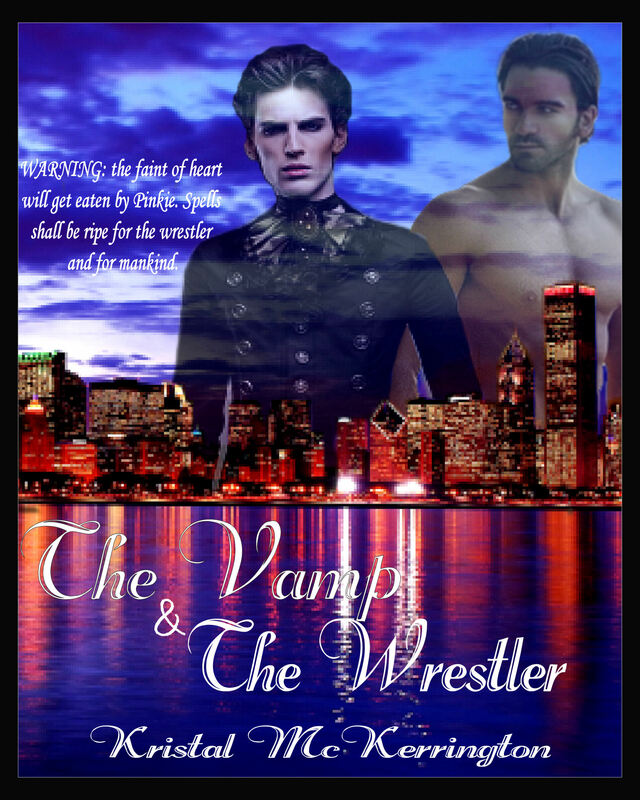 I’m a member of Romance Writers Association of America and a former writer for Bishop-Lyons Entertainment. I’m being considered by Romance Writers Association of Great Britain. I write for Reem Vision and the creator of Layla’s World, a show coming soon. I signed a talent contract to do a Reality TV show called Paper Champions. Click on this link to find out more about Melissa and her books! The World Literary Cafe, Where readers and authors unite! At the height of the Great Depression, Faunce Ridge, a tiny village on the Minnesota-Canadian border, is declared a rural slum by Roosevelt’s New Deal government. Hometown boy Emil Rousseau is sent to photograph the poverty of his childhood neighbors to sell Congress on resettlement. Told from the perspective of Emil, his childhood sweetheart Rose, madam Sadie and bootlegger Magnus, Hand Me Down My Walking Cane speaks to the mystical pull of this harsh and beautiful place while bringing to vivid life the history of the borderland. Absolutely thrilled to spotlight fellow Baudette girl, Carla Hagen. Here award winning, historical fiction novel, ( a novel I have read and enjoyed), is rich with Minnesota history and the hearts of early settlers of the area. I am honored to host Carla on my site, and looked forward to her interview! Read on to find out more about this midwestern treasure of an author! 1. What can we expect from you this year? A finished draft of a second book, a sequel to Hand Me Down My Walking Cane. It begins in the fall of 1936, when most of the residents of Faunce Ridge have moved. The ones who remain are very dug in; they will resist the relocation. In the meantime, the characters not living there take up the threads of their life. Everyone had to face significant changes in the first book, and those changes play out in a variety of ways in the sequel. 2. What genre do you like to write? What genre is your favorite to read? I usually write prose, although the occasional poem arises, usually in times of strong emotion. Alice Walker, author of The Color Purple, and many other great novels, says, “Poetry happens.” In terms of prose, I write both fiction and memoir/essay. I think of fiction as a long timeline and memoir/essay as points along the way. Much of the latter feeds my monthly blog and often nurtures my fiction. I read mainly prose, both fiction and nonfiction, with some poetry, which always inspires me. From the world! Which of course, is way too general. I am inspired by other writers, by the fresh way they see things. Nature inspires me a great deal. I live in the city but grew up in Lake of the Woods County, one of the most remote parts of Minnesota. I notice small things, especially now in spring: rhubarb pushing up like a small red fist out of the ground; the smell of moss; the way the air feels like silk some days. I also get ideas from things I observe and hear on the bus, in court–in my day job, I am a DA for Hennepin County in Minneapolis–and on the streets. I always carry a small notebook and a pen. I feel naked without them. 4. What was the best thing ever said to you about your work? Many people have told me that place in my work is so strong that it is a character in its own right. I am in love with place, and that feels very true to me. Michael Collier, a fine poet and the director of Breadloaf, a longtime writer retreat, told me I was writing a quirky novel. He meant it as a compliment. He recommended similar, slightly-off writers. I felt I’d been given the green light to keep writing eccentric and weird characters. 5. Do you have a system to writing? Favorite place? Time? Music playing? Quiet? Food/Drink? I arise very early in the morning, fix myself a big espresso and sit down at a big desk in the foyer which serves as my office. It has built-in bookcases and windows that face our street. No music. Bird, wind, natural sounds are fine, but aside from them, I need quiet to hear my thoughts. I have been part of a writing group for nearly 20 years. There’s no way I would ever submit a book until they had seen the first draft and the revisions. They are amazing women who work in prose, poetry and memoir, and their feedback is priceless. Also, my husband–a poet himself and an avid reader–sees all or most of my drafts. He often has valuable insights on masculine point of view. You’ve heard all the old cliches about how it’s like choosing a favorite child. That’s true up to a point. But I have to say that Sadie is my favorite. She’s been with me the longest, and I can relate to her hiding her deepest emotions behind a tough exterior. I think character development is the toughest and maybe the most important. I view my work as character-driven, so if the characters aren’t right, everything else suffers. I know I’m on the right track if my characters are guiding me, if I’m no longer trying to force them into some plot idea that really doesn’t work for them. I spent many years living in Mexico and studying Latin American and Spanish writers, so I am very steeped in the work of novelists Gabriel García Márquez (One Hundred Years of Solitude), Roberto Bolaño, Laura Esquivel (Like Water for Chocolate), Angeles Mastretta (Lovesick) who really gets female characters, and Paco Ignacio Taibo II whose sense of place is so strong it becomes another character. All of these writers are translated into English. From the United States: Louise Erdrich, Hemingway, Michael Crummey (Galore), Steve Thayer and George Orwell (Homage to Catalonia). Movement is my main therapy/ hobby. I swim, bike, walk, do yoga and Pilates and a little ballet. I love to travel, especially in Spanish-speaking countries. I read a lot and do Sudokus to relax my mind. I think it’s still García Márquez and One Hundred Years of Solitude. I read it whenever I go through a major life transition. I have a lot of stories in me, and my goal is to live long enough to tell all of them. 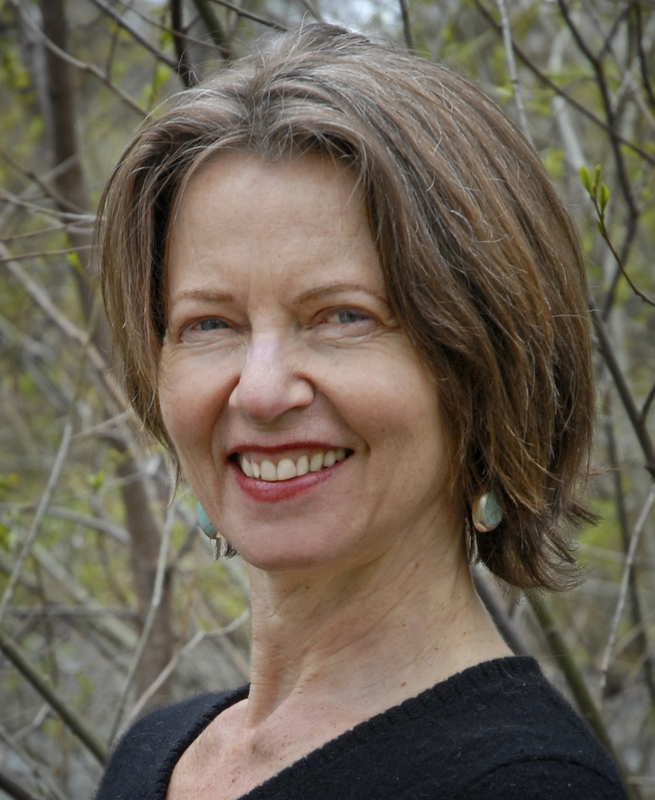 Carla Hagen received her MFA in writing in 2002 from Hamline University, where she was an editor of Water-Stone. Her final work was nominated for Outstanding Fiction Thesis. She was a fiction winner in the Loft Mentor Series in 1999-2000 and placed second in the 2000 Minnesota Voices for the Land essay contest. Her work has appeared in numerous journals, anthologies and online. 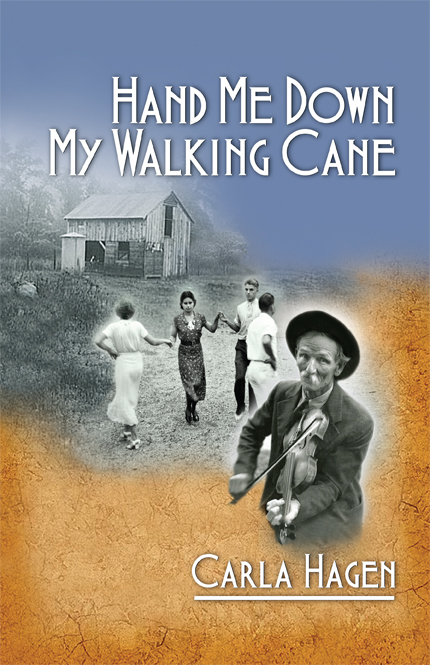 Her debut novel, Hand Me Down My Walking Cane, won two 2012 Midwest Independent Publishers Association awards for Best Historical Fiction and Best Literary Fiction. Northern Minnesota, where she grew up, and Latin America, where she came of age, inform most of her writing. She is a Senior Attorney with the Hennepin County Attorney’s Office and lives with her husband in St. Paul, where she is working on her second novel. Author Molly Snow joins us this week with her tween/teen series “Beswitched”. 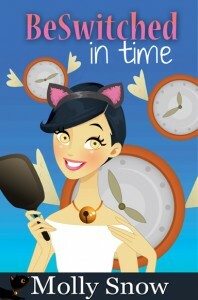 Her books are fun and perfect for one of those summer reads on vacation. Synopsis- As a magical black cat, Surla’s used to switching bodies with lonely souls. But a new gift from the afterlife grants her the the option to be a girl for good. After returning to the present, in her new skin, she is excited to start her new life with Jax, the human she had been majorly crushing over. However, Jax isn’t the same, and neither is anyone else. The only one to even recognize her is Idis, her witch. Something’s wrong, and Surla’s determined to find out why. Read on to find out more about Molly, her books and where you can get them! Fallen Angel is coming out in a couple weeks! It’s about a teen angel who is the only one in Heaven who can’t sing, so she escapes to earth to learn from a cute mortal. The 4th book in the BeSwitched series, BeSwitched in Time, will be released this summer! To Kiss a Werewolf is my latest last work-in-progress, and will hopefully be released before Fall! I like reading a range of teen fiction and chick-lit. I think of “what if” scenarios, involving supernatural characters. A girl wrote to me, saying she read BeSwitched 4 times in 3 days! I was blown away. I know BeSwitched is nothing epic; just a fluffy little book :0) I was so happy she liked it that much, to say the least. I sit with noise all around me. I have twin boys and there’s always something going on around me. I like to snack, definitely! I can’t write with music playing, because I’d get swept away with it too much! LOL. I do have a couple people read through it first. They are my beta readers, to check for errors in the plot, etc. That’s a tough question. Would I sound to shallow to say Jacob Black? The ending. I know the ending is so important to draw readers back to my series, so I want to make sure it makes a big impact. The beginning usually just comes to me. Camilla Chafer has a very fun vibe, though I just started reading her stuff recently. I never thought of another’s work influencing me much. I kind of just write what I get a kick out of. But I love learning little techniques from any writer while I’m reading. I’m always aware of these things. I used to coupon a lot, crochet a lot, go to the movies a lot. Now my writing takes up most of my time, outside of playing with my family. Geez, that is a hard one. I won’t say I have a favorite book until I read one more than once. I’m a weird reader, because I never read a book more than once. I had a lot of fun with Rebecca Weinstein’s Yokai, though. She’s another indie author, too. That they are for ages 12 and up. Some have their eight-year-old read my stuff, then get mad because of a kissing scene, etc. Could you share a little of your writing with us? Surla and Jax leaned into each other. “I love you,” she whispered. “I love you,” he whispered back, and his warm breath on her ear felt nice. They closed eyes and locked lips. They didn’t let go throughout the entire count down. No sign of life, except for the tall fir trees that bordered the beach. Half-stunned, and sitting in the cold sand, she got to her feet and turned around. She was still wearing her heavenly blue dress she wore when transforming into a girl and looked up to the sky, expecting to see the spaceship somewhere. Waiting a few minutes, completely confused but with hope, she folded her arms to block some of the night’s chill. All she saw were constellations. Nothing moved; there were no airplanes, no shooting stars, no sign of Herman. There was nowhere she could run to. Lake Sequoia was miles and miles away in the outskirts of town. Sitting back onto the sand and hugging her knees, she waited another ten minutes, then a half hour, and an hour went by with still no sign of the others. She decided to walk the beach toward the road. She peered around once more through her wet eyes. Certainly, she was at the precise place where the Morreau Family Reunion took place. Certainly. It had the same crescent shape to the water’s edge with the same tuft of wild grass Idis hid herself in as a cat. As she stepped through the sand in some satin shoes, she watched as her feet made lone prints; the rest of the sand was smooth. Soon making it to the dirt road, she decided to follow the fallen over green sign that pointed the back to town. As Surla walked, her feet ached more and more. Her shoes had no support. Searing spasms not only shot up from her soles to her calves, but from her thighs. There were no cars going down the lonely dirt road and the sounds of nature filled the air—Frogs croaking, crickets chirping, rustles through the brush. There was even an occasional hoot from owls. It was all fine until she heard a deep-throated growl from beside a bush up ahead. She froze in place, afraid. Her irises morphed to slits like cat eyes as she zeroed in on the movement. She saw two glowing golden eyes, similar to her own, staring back at her. Out stepped something terrifying—a wolf.